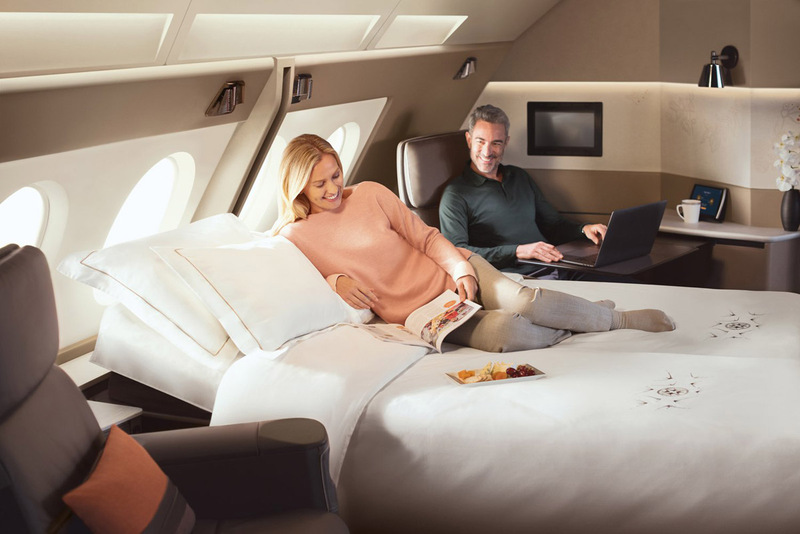 One of the best uses of Virgin Australia Velocity Points is flying business or first class with Singapore Airlines: a top-rated airline with an excellent international network and convenient flight options for Australians travelling to Europe, Asia and elsewhere. 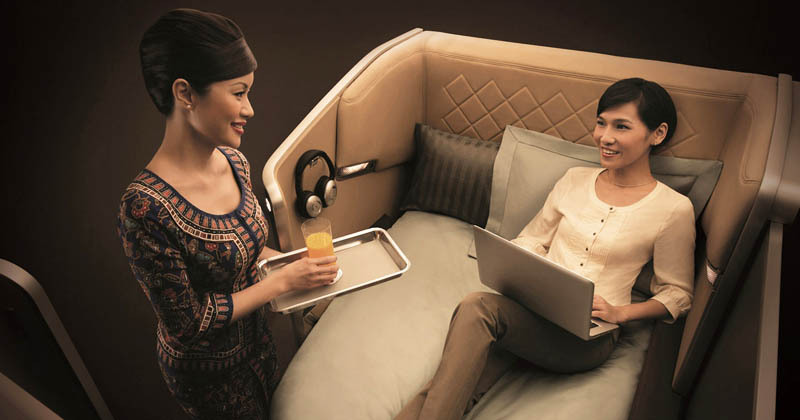 Singapore Airlines’ business and first class products are among the best in the world. Passengers not only enjoy comfortable and spacious seats (or first class “suites”), but the airline is also renowned for its excellent dining and customer service. by converting their Velocity Points into Singapore Airlines KrisFlyer miles and booking directly with the airline itself. In the past there was often a big difference in the taxes and fees involved depending on which of these two methods you chose. However, Singapore Airlines made a number of changes in 2017 that resulted in the taxes and fees now being almost the same across the two booking methods. That means the two key factors for deciding which method to use are the number of points required and seat availability. Sometimes, Singapore Airlines restricts partner access to award seats, so you should always check availability with the airlines separately to see your options. You can search for seats online at the Velocity Frequent Flyer and Singapore Airlines websites. On the former you want to look for a “Reward” seat not the outrageously expensive “Any seat”. On the latter, tick “Redeem flights” in the search form to find an award seat. You’ll need a KrisFlyer account to search on Singapore Airlines’ site. It’s free and easy to set up an account online and you’ll have instant access to the flight search engine. If you can only see the seat you want through the Singapore Airlines website, it may still be bookable over the phone with Virgin Australia. That’s because the Velocity website is notorious for showing incorrect business class award inventory with partners, and on top of that there’s no option to search for first class seats. There’s no way to know if Virgin Australia has access to a seat except to call and ask. The number is 13 18 75. If the seat you want is available through both airlines, compare the points required to work out the best deal. The two airlines have different ways of calculating the cost of redemptions. 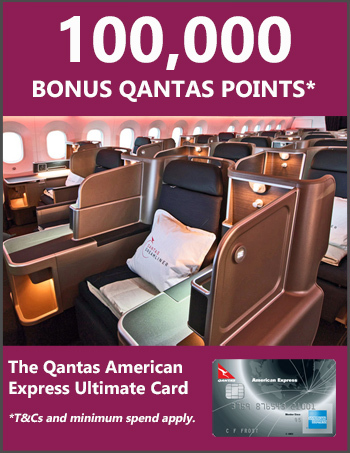 To compare the costs, take a look at Virgin Australia’s points tables here and Singapore Airlines’ award chart here. 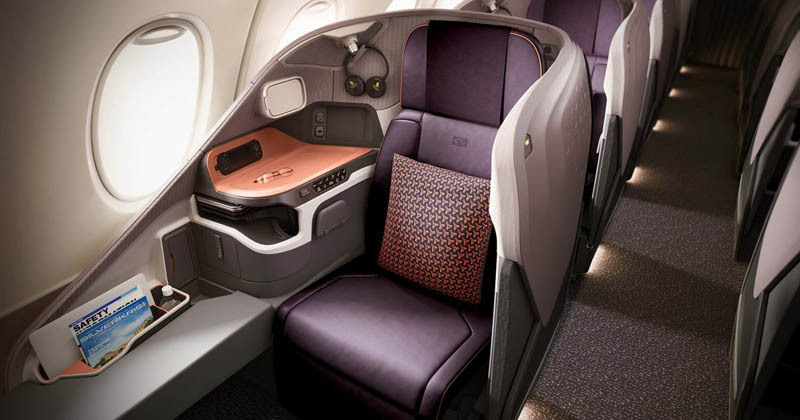 Singapore Airlines has two types of award seats: “saver”, which are less expensive and are the first to get snapped up, and “Advantage”, which are more expensive but also more readily available. You can also get waitlisted for a seat through KrisFlyer, but you’ll need to wait up to 14 days prior to departure to find out if you’re successful. Following a recent devaluation, Velocity Points convert to KrisFlyer miles at a rate of 1.55:1 – meaning 1,550 Velocity points converts to 1,000 KrisFlyer miles. On top of that, Singapore Airlines recently increased the cost of award seats. As a result, if the seat you want is available through Velocity, that will probably be much cheaper than transferring points to KrisFlyer – but still, do the sums to confirm. Of course, if the seat is only available through KrisFlyer, your only option will be to transfer the points across. Step 3: Book your seat! If you decide to book through Singapore Airlines, it’s free and easy to convert your points from Velocity to KrisFlyer. Simply log into your account on the Velocity Frequent Flyer website, make sure the names and birth dates of both the Velocity and KrisFlyer accounts match, and transfer the points. The transfer should happen very quickly (only a few minutes, in my experience). As always, plan well ahead, as award seats can be snapped up quickly, especially on the most popular routes during peak travel periods. Is one entitled to the free stopover if booking business class via the VFF website? Hi Kris. Just wondering if my wife and I apply for say the amex card in one of our names (and the other perhaps has a supplementary card) such that the points will be only going to one person, as far as I can see. Can the card holder use points to purchase tickets for themselves AND their partner? What about upgrades? I’ve already booked through SA and have a ton of Velocity points. If your fare is upgradeable, you can transfer your Velocity Points to Krisflyer and do so. Go to manage your booking and look for the button that says “redeem an upgrade” to check.